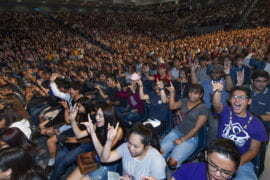 Irvine, Calif., Nov. 4, 2016 — The University of California, Irvine’s vice chancellor of student affairs, Thomas Parham ’77, joined other UC chancellors and senior leaders meeting in November with thousands of high school students and their families to urge them to aim for a UC education. 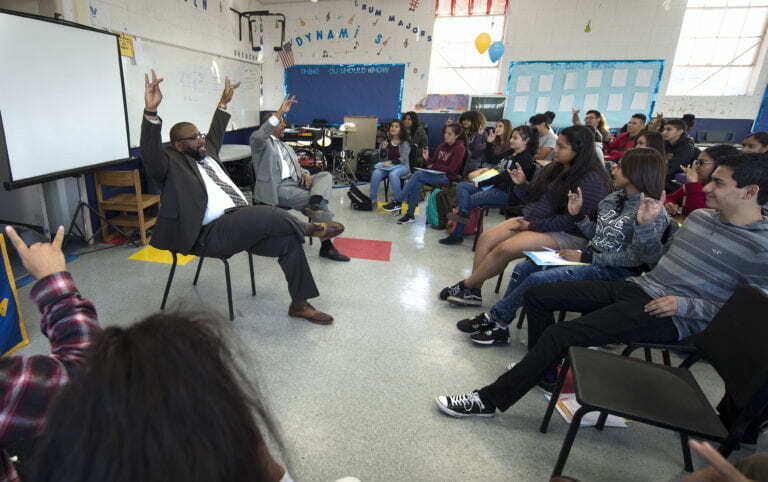 His Thursday, Nov. 3, visit to Compton High School was part of an expanded Achieve UC effort to increase diversity among University of California undergraduates. Altogether, UC representatives will participate in 100 events this fall, starting with a visit to a Bay Area high school by UC President Janet Napolitano. 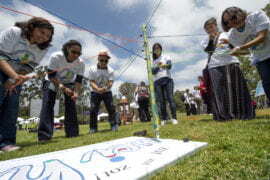 This is the fifth year of outreach to schools and communities that have significant numbers of UC-eligible students but send relatively few to the university. 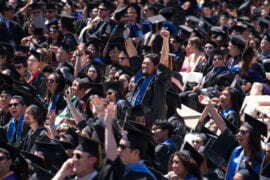 One objective is to ensure that teens and their families know that the University of California has a place for students and their academic dreams, and one of the most generous financial aid programs in the nation; 57 percent of California students receive enough aid to completely cover their tuition and fees, and 75 percent pay less than the sticker price. 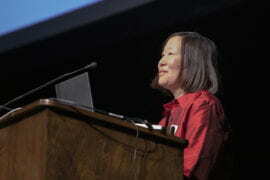 Achieve UC has, in part, been responsible for the most diverse freshman class ever admitted to the system. UCI’s 2016 cohort included 44.5 percent more African Americans and 38.4 percent more Chicanos/Latinos than in 2015. 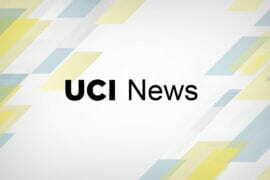 The school noted a 38 percent increase in applications to UCI between fall 2015 and fall 2016. The number of students from Compton admitted to UCI more than doubled in that same time frame. 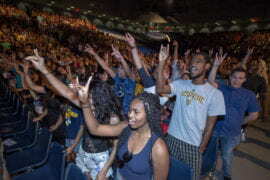 The number of students from Compton who enrolled at UCI more than doubled during that period. Students who aren’t ready for a four-year university will learn about new transfer pathways that have simplified the process of getting to a UC campus from community college – a route taken by one out of every three UC graduates.